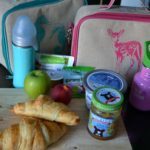 So we’re back to school and back to extracurricular activities for the kids! 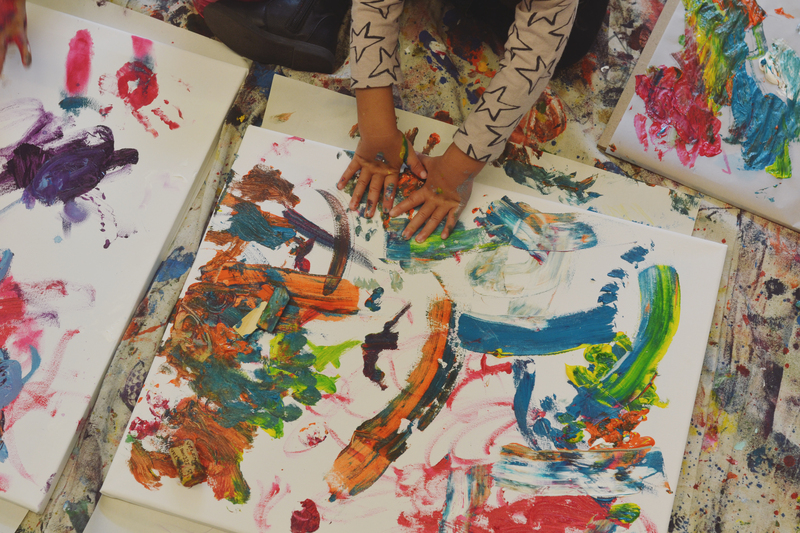 The girls are involved with a number of activities during the year to keep them busy but by far one of their favourite activities is painting! 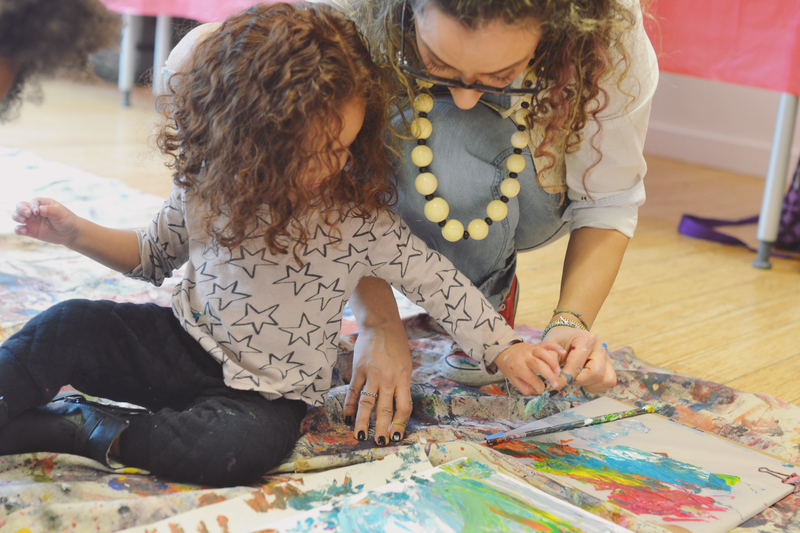 Raising Artists is an organization in Toronto founded by the amazing Alessandra Moretti and is intended to encourage little ones to tap into their imagination and express themselves creatively through visual art. 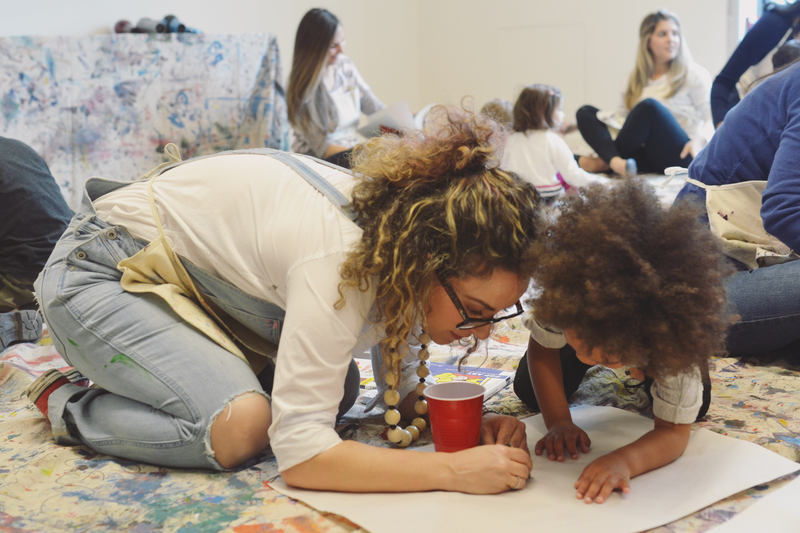 With an Early Childhood Education and Child Psychology background, Alessandra has worked with preschoolers for a number of years. 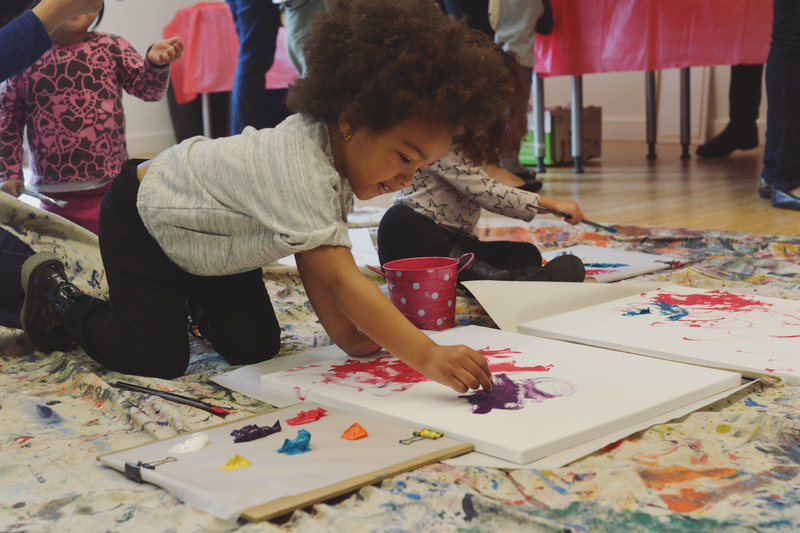 She found that the core basics of art was less and less of a focus for the children she worked with and there was a need for programs that brought art back to basics for children at an early age. 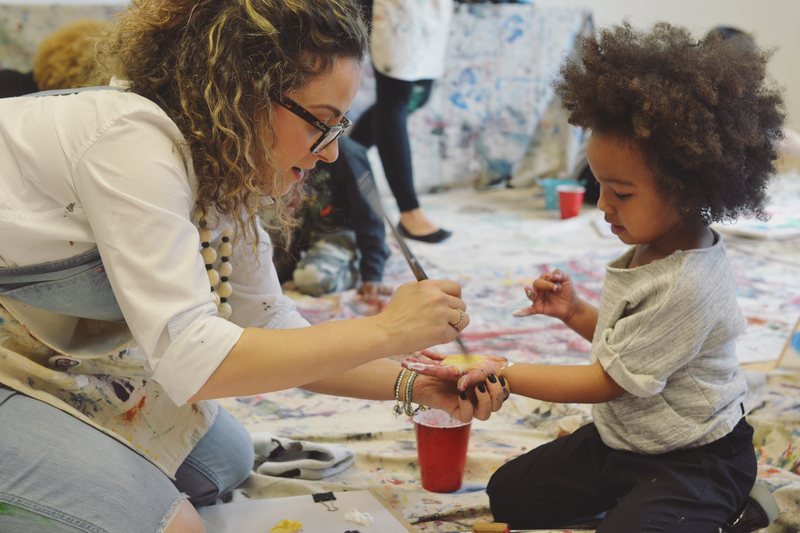 Driven by her passion for art and the support of her family, Alessandra established Raising Artists to fulfill that need across communities in Toronto. 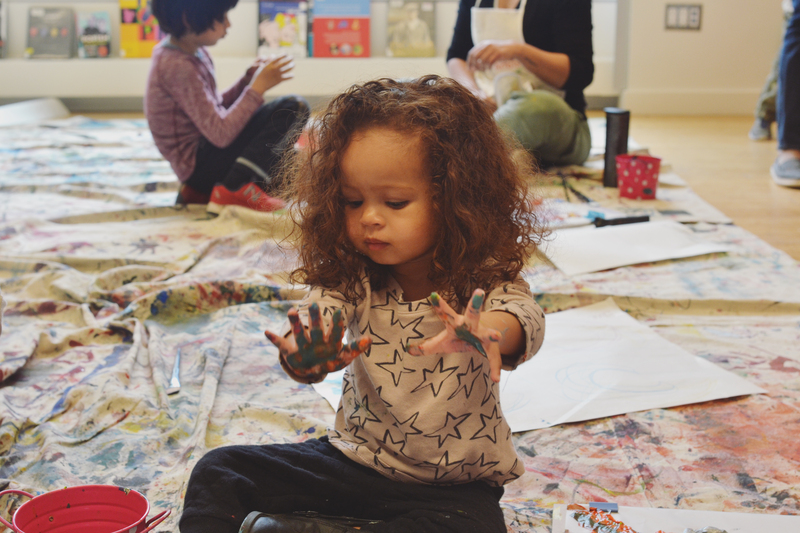 RA’s Parent x Child painting class, which we’ve had the pleasure of attending on a few occasions, builds on the positive relationship between parents and children and encourages the bond which is vital in early learning and child development. 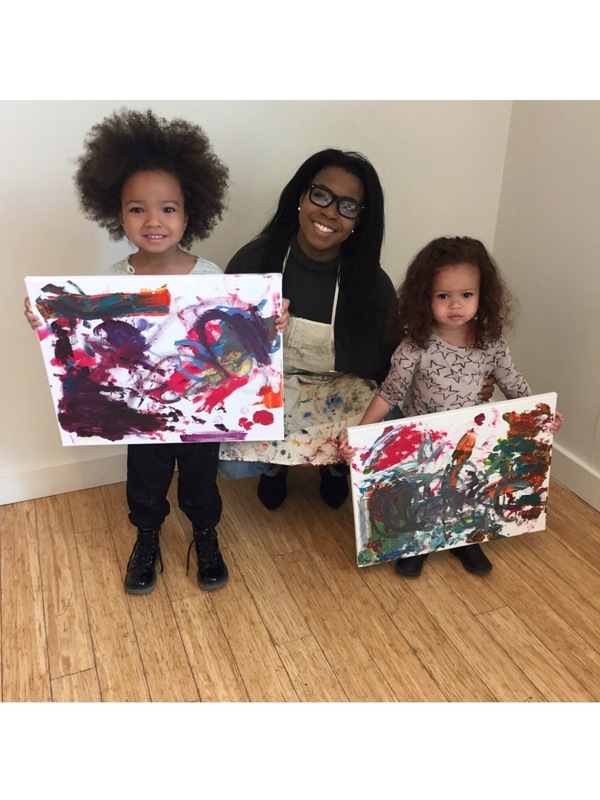 The girls love to explore the different painting tools and working with the paint to create pieces that they are proud of! Parent and Child workshops typically run monthly so if you are in the Toronto area and want to partake in making art and memories, visit Raising Artists and sign up! 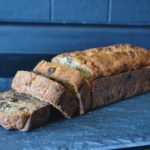 We’ll be attending the late fall class in October so hopefully we’ll see you there!